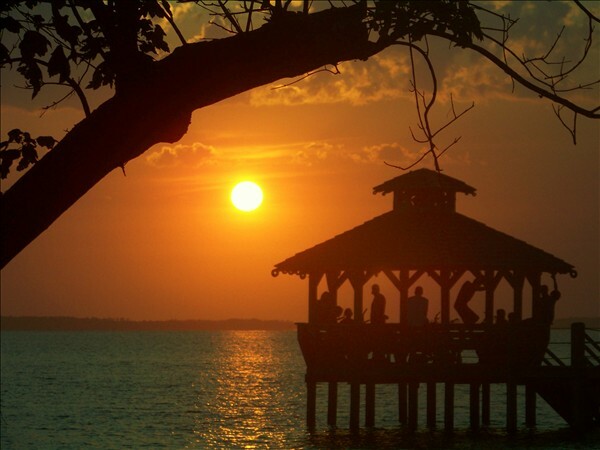 Description: The Corolla Light Gazebo.My favorite place to take sunset pics. Just gorgeous!!!... I wanna be there right now!!!!! Really cool photo. Just perfect.